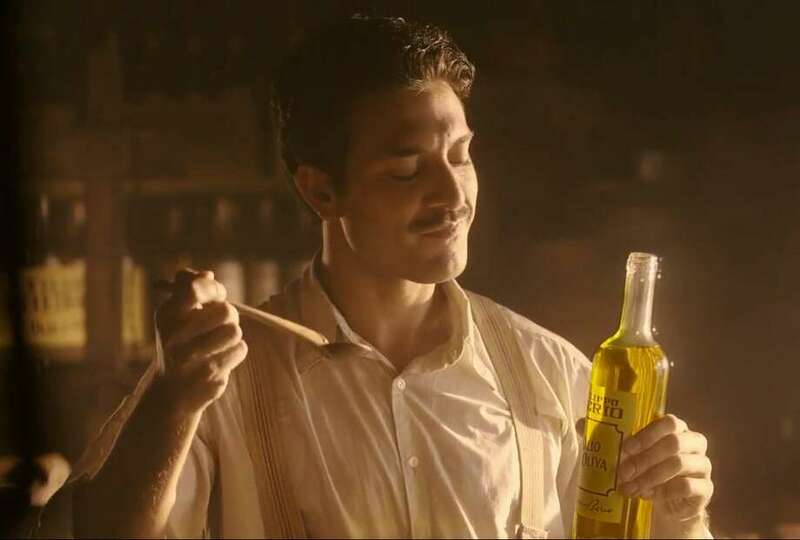 A TV spot by the Darien, Conn.-based brand marketing agency Colangelo for Filippo Berio olive oil sold by Salov North America. A pair of Colangelo managers bought the marketing agency back from Omnicom Group and its DAS Group subsidiary, with Colangelo to remain based in Darien. Omnicom did not reveal financial terms immediately, with Colangelo one of 16 firms it spent $311 million to acquire in 2006. Colangelo is now led by managing partners Alyson Tardif and Don Growhoski with a focus on helping companies build brand attachment with their customers.